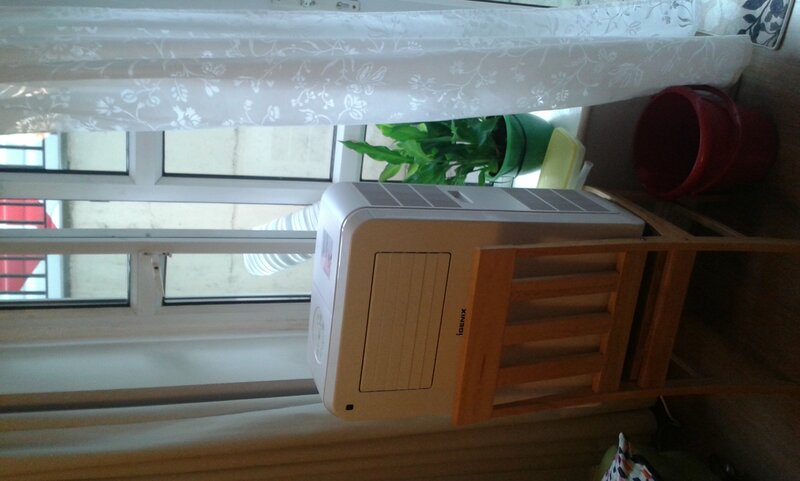 I have a new portable air conditioning unit in my living room. It requires an exhaust and a water drainage openings to be made in the living room windows. The A/C unit exhaust requires a circular opening in the window panel, with a diameter of 125 mm (see attached image). A second, smaller water drainage opening is needed in the windows panel, with a diameter of around 1 inch. Both window panel openings need to be properly fitted with a removable cap or a closure and need to be insulated. Insulation around both circular openings; removable cap for the drainage opening (A/C unit comes with exhaust cover and cap). "igor@irondragongames.com" has marked this job as complete. We encourage you to review "igor@irondragongames.com" as these reviews help other users in their selection of employers.